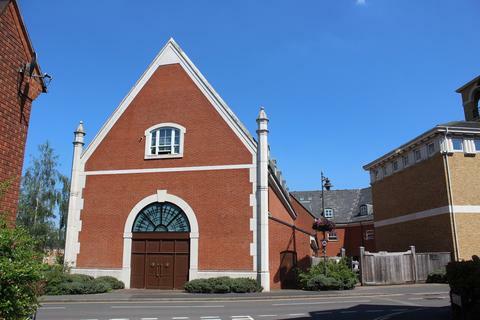 This stunning first floor apartment is on the edge of Dickens Heath Village and is available from May on an unfurnished basis. 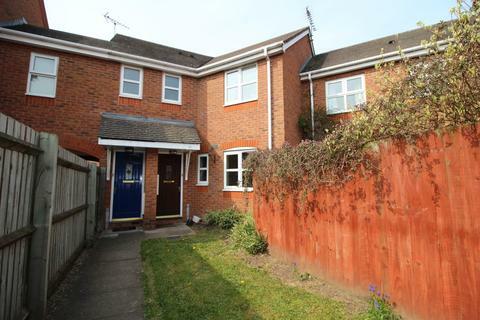 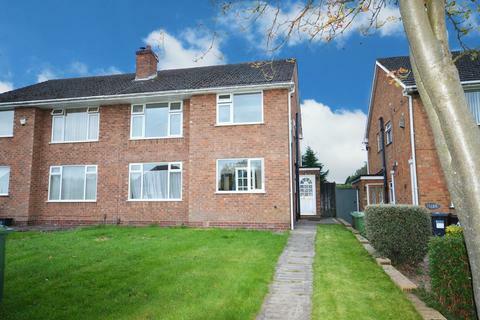 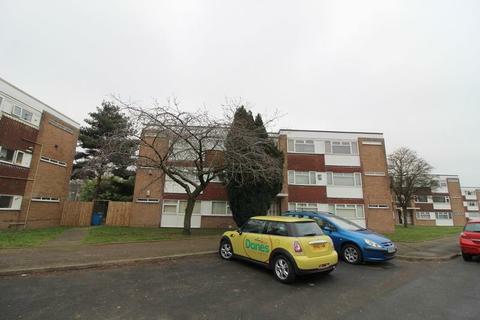 Call John Shepherd in Dickens Heath to arrange your viewing! 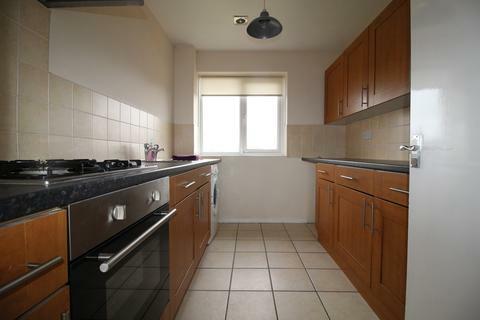 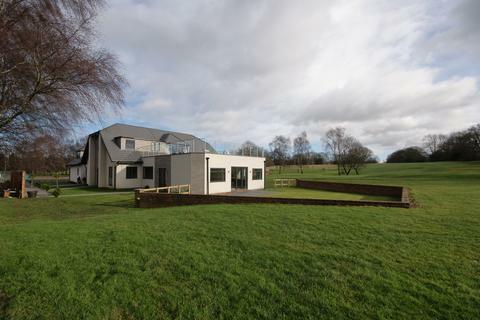 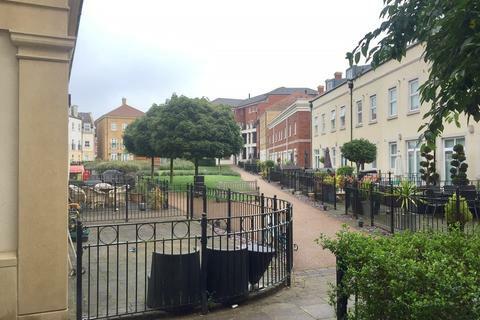 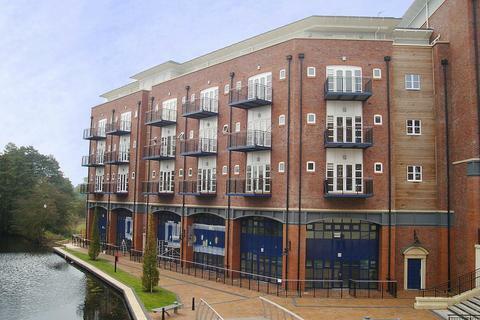 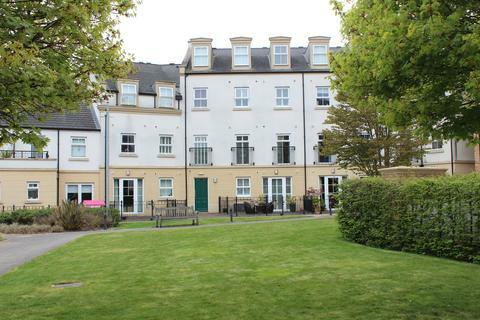 A stunning four bedroom first floor apartment set within a private development. 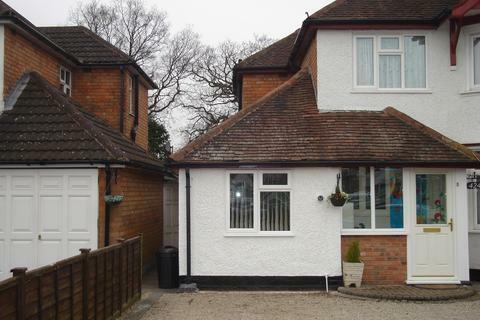 Available on an unfurnished basis immediately through John Shepherd Lettings. 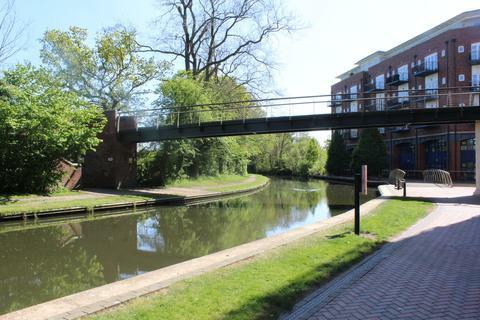 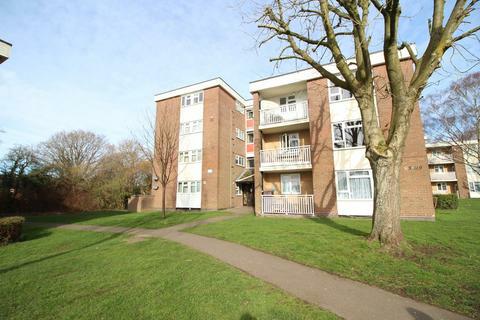 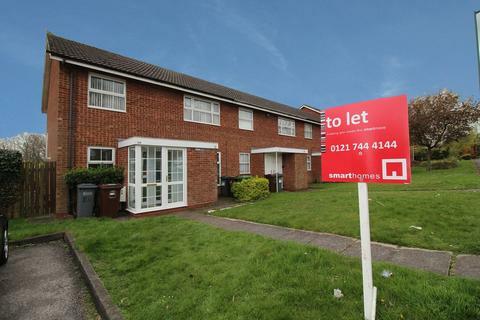 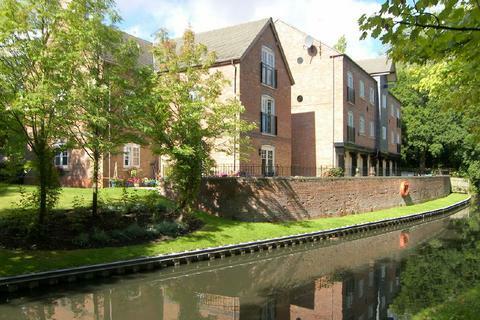 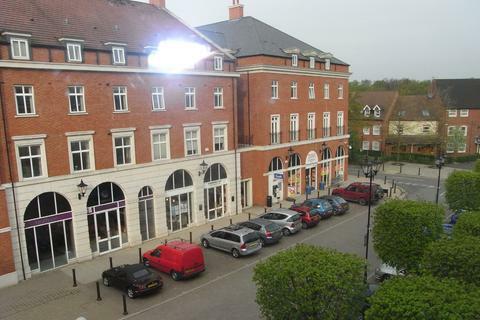 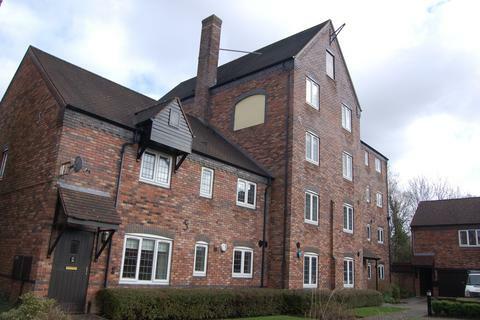 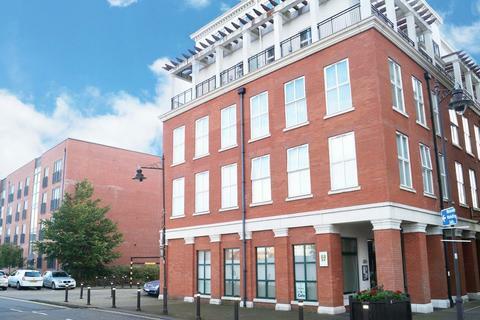 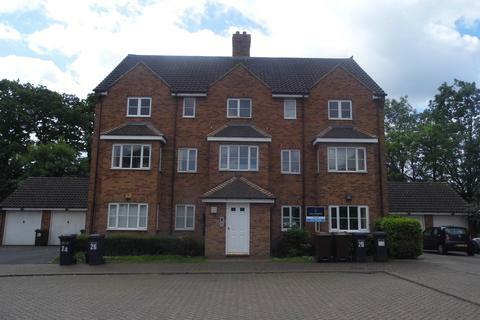 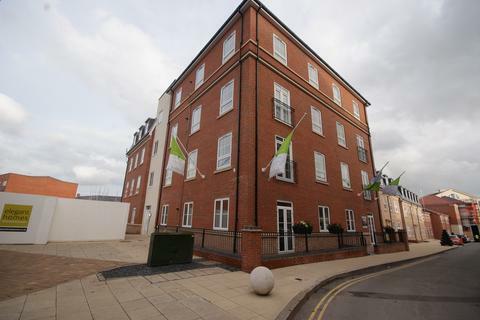 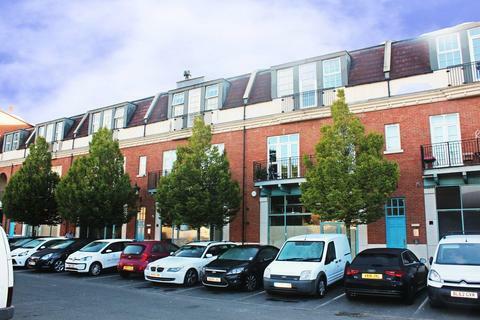 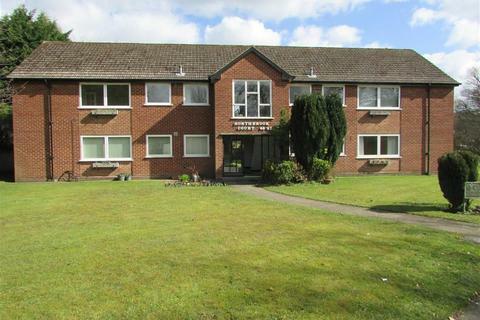 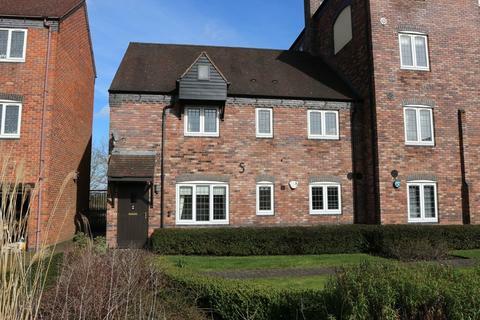 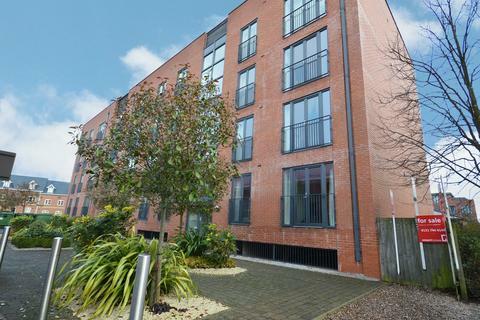 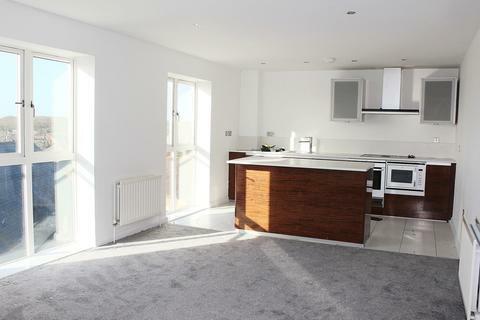 A luxury third floor two bedroom apartment situated in the heart of Dickens Heath available from May on an unfurnished basis through John Shepherd Lettings.